Meet one of the vendors of our Museum Homecoming Tailgate on Friday, October 2! Domino’s on Magnolia will have food available for purchase from 3 to 7 pm as we celebrate the opening of Out of the Box: A Juried Outdoor Sculpture Exhibition. The community-wide event is open to all ages, and will include sculpture tours, art and family activities, a tiger bounce house for kids, and delicious food and beverage options from local favorites (including Domino’s!). Cash is preferred, we ID. No outside food or drinks allowed. 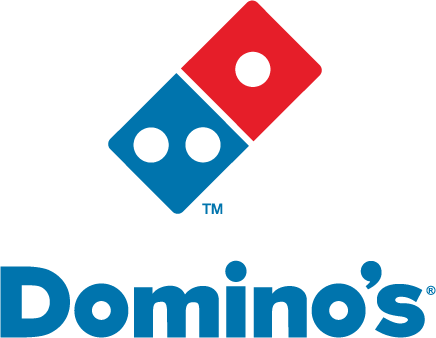 “Welcome to Domino’s at 310 W Magnolia Ave, where we work to give you the best in pizza delivery and more! Our restaurant’s menu aims to please by giving you tons of ways to customize your pizza and delivering them to you! Everyone can find something they like on the Domino’s pizza menu, from vegetarian delights to carnivorous creations. Plus we do more than just pizza. When it comes to wings, for example, there’s no one like Domino’s. We always serve wings that are baked to crispy, tender perfection. What are your options? You could go the classic route with our oven-baked chicken wings. When our morsels of goodness come out of the oven, they are topped with your choice of our sweet, smoky, or hot sauces. Or mix it up with boneless wings, which are lightly breaded with savory spices for a satisfying flavor. Want to go the extra mile for more flavor? Pick from our dipping sauces to customize your order. We have it all, with options that range from subtly sweet (that’s the Mango Habanero Sauce) to spicy (our classic Buffalo Wings Kicker Hot Sauce) to smooth and creamy (tasty blue cheese, please). Every order promises deliciousness. Yep, wing delivery is one of the things that we do best. We’re also proud to offer entrées like chicken wings and oven-baked sandwiches, as well as sides like salads, drinks, and our stuffed cheesy breads. And don’t forget about dessert! Why do we offer so many choices? That’s easy: we want you to have the best experience. To top it all off, we go beyond a great menu to make it incredibly easy to order from our store! Just give your location a call, place an order on our website, or get the free Domino’s smartphone app and order from anywhere. Operating more than 11,700 restaurant locations in over 75 nations worldwide, we understand the value of good customer service and high quality. 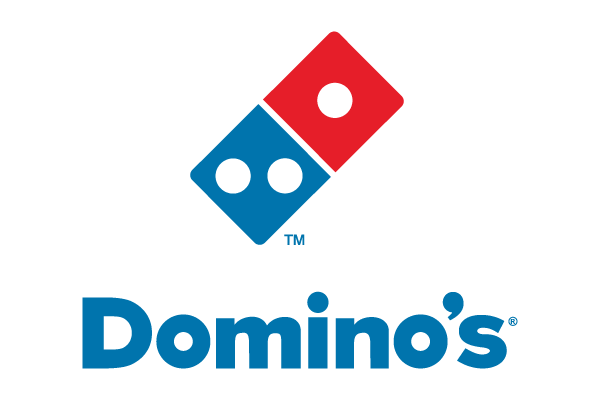 With more than 34 million options to customize your pizza, plus convenient online and mobile ordering for delivery or carryout, we focus on the customer first here at Domino’s. 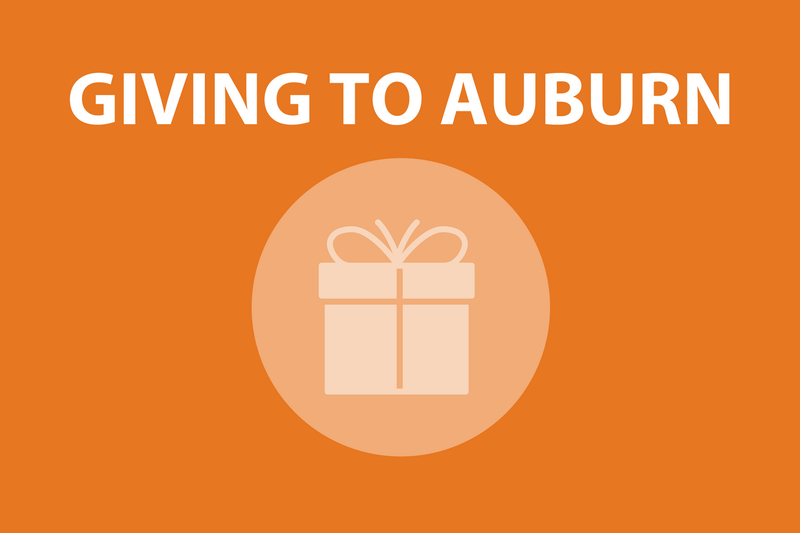 Out of the Box is made possible in part with funds provided by Julian Robert Haynes, in memory of Dr. Lucile McGehee Haynes, Grace and David E. Johnson, and the Susan Phillips Educational Gift Fund.